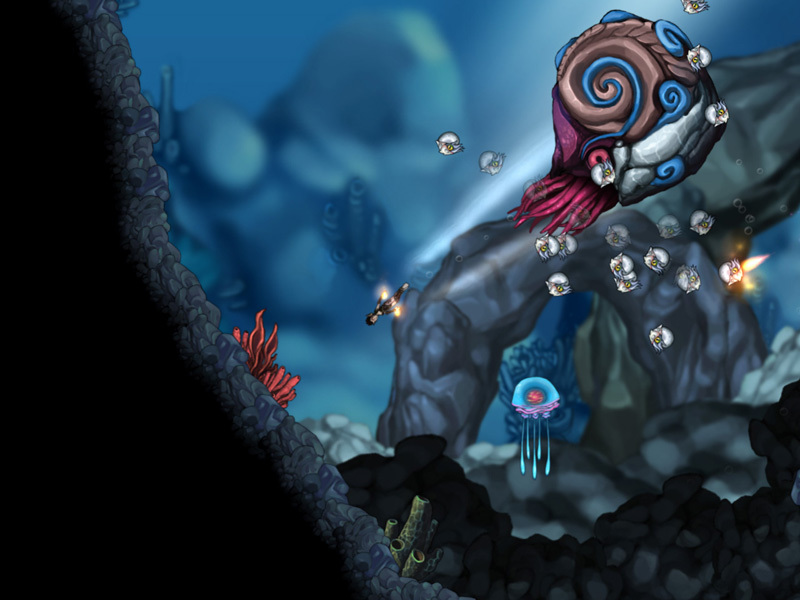 A massive ocean world, teeming with life and filled with ancient secrets. 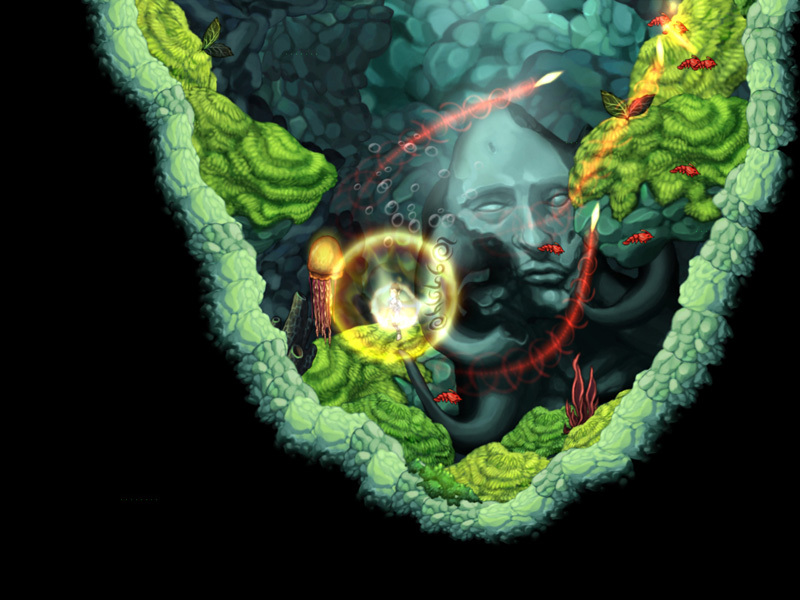 Join Naija, a lone underwater dweller in search of her family, as she explores the depths of Aquaria. She'll travel from hidden caves, shrouded in darkness, to beautiful, sunlit oases, all lovingly handcrafted by its two creators. Naija's story, narrated fully with voice overs, will become yours, as you join her on this magnificent adventure. Naija has the gift of the Verse. By singing songs, she can weave this force to change the waters around her. With each song Naija learns comes new abilities. With powerful songs, Naija is able to change form, giving players many options as to how to play the game. 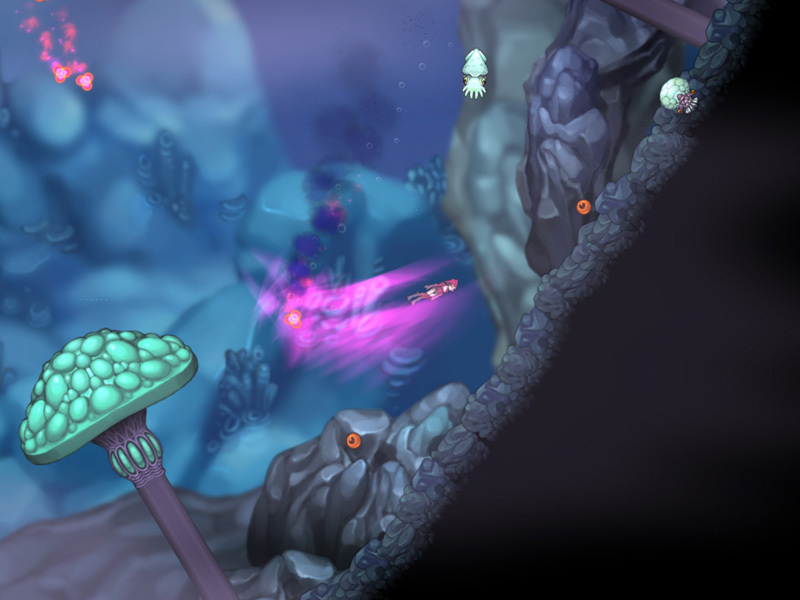 And with Aquaria's intuitive mouse-only control system, it's as easy to make Naija swim gracefully through the waters as it is to have her sing, cast spells, and engage in combat with the numerous dangerous creatures that inhabit Aquaria's waters. The Xbox 360 controller and FPS style mouse / keyboard controls are also supported. mates you definately have to get the demo of it. very peacefull game with great music.